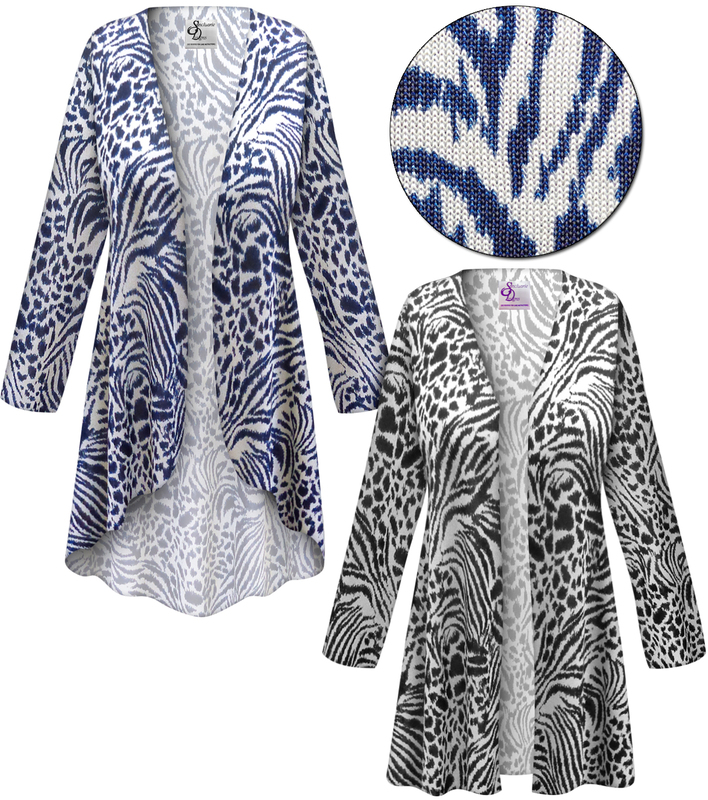 These are fabulous lightweight stretchy animal print jackets & dusters. They are perfect for fun & relaxation, and are completely customizable! This fabric is a wonderful stretchy lightweight fabric that is a breeze to take care of! Throw it in the washer, dryer, and straight into a drawer or suitcase, take it out days or weeks later, and it's ready to wear! It rarely wrinkles, travels great and has a wonderful drape! PLEASE NOTE! This material is stretchy. 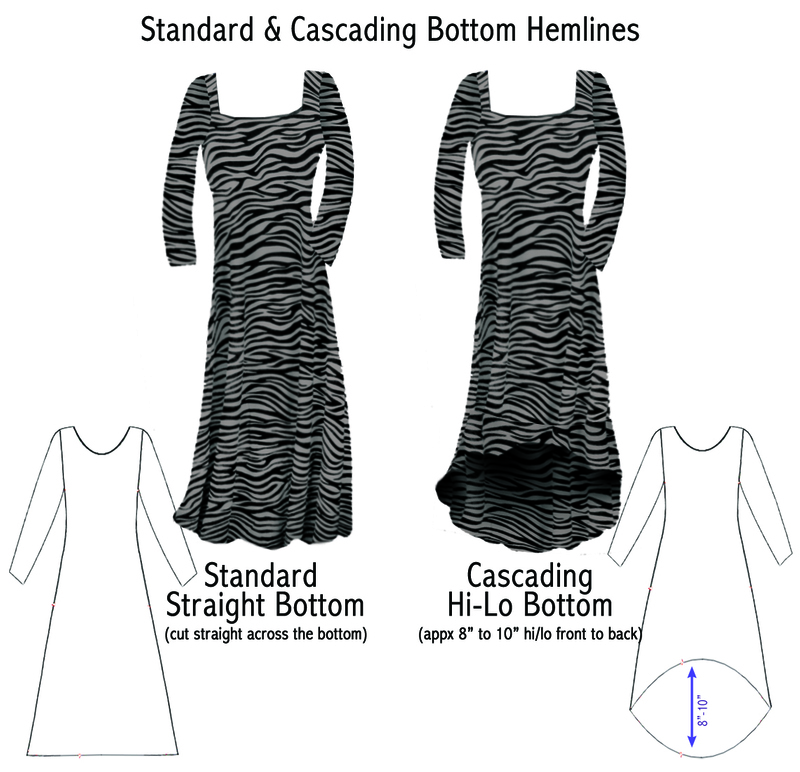 However, all measurements are always taken unstretched.